With clean lines and square features, the contemporary Honesty single-handle faucet draws inspiration from modern European design. Its sleek look helps create a clutter-free, easy-to-clean bathroom atmosphere. Forte faucets feature a sleek, versatile design that complements classic and contemporary bath decors. Featuring a distinctive profile, this tall sink faucet includes a sculpted, smooth-operating lever handle that accentuates the curves of the high spout. 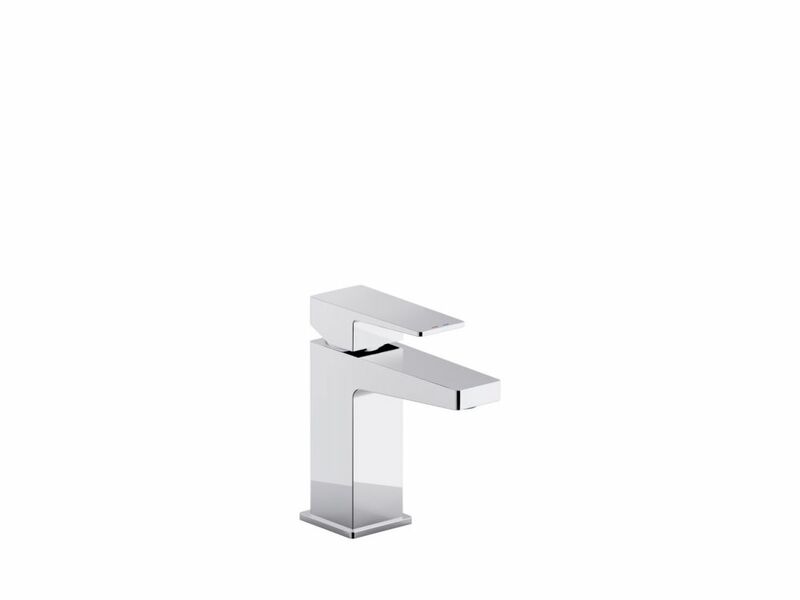 Honesty(R) single-handle bathroom sink faucet With clean lines and square features, the contemporary Honesty single-handle faucet draws inspiration from modern European design. Its sleek look helps create a clutter-free, easy-to-clean bathroom atmosphere.